Committed to quality, care and innovative logistic service solutions through a team that you can depend on, that respects our customer’s product and each other’s diversity. 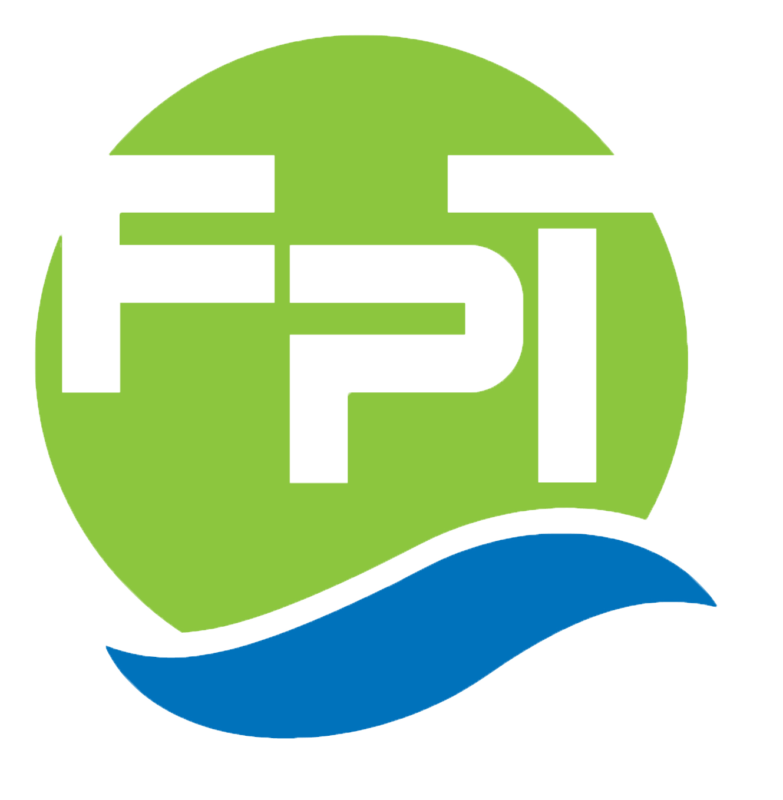 FPT offers a broad and diverse range of landside and port logistical services, which include handling, packing/unpacking and storage. We offer a complete integrated suite of logistical solutions, from point of origin to point of destination. FPT owns and operates three terminals in Southern Africa, situated in the ports of Cape Town, Port Elizabeth and Durban.